If you want to custom make pens for promotion your company or business or win more markets on your country? 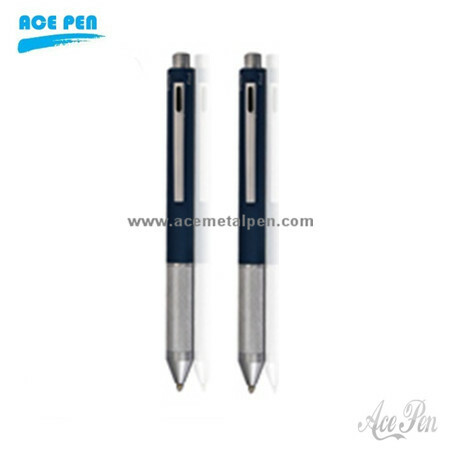 Promotional pens are a low cost way to promote your business and promotional custom pens are used everyday. They are extremely affordable way to advertise your company and establish credibility within your community.